This complex, dark garnet/plum-tinged wine reveals some bricking at the edge, and its beautiful, smoky, meaty nose exhibits notions of sweet currants, black cherries, and licorice. Medium to full-bodied and fleshy with low acidity, sweet tannin, and an expansive mouthfeel with no hard edges, it is a fully mature 1990 that should drink well for another decade. 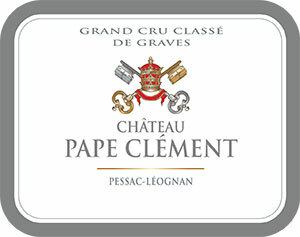 In my opinion, the Pape Clement vintages from 1998 onward are even more impressive and deeper. Moreover, they possess greater longevity.